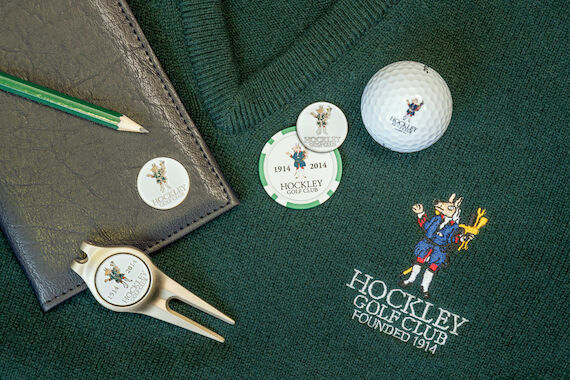 As a member at Hockley you will become part of a Club which aspires to be the best downland course in the South of England. We make no apologies for being ambitious and are striving to improve the membership experience across all areas of the Club accordingly. Our course was designed by legendary golfer James Braid and has become part of the South Downs National Park. Lying on free-draining chalk, it is playable almost every day of the year, without having to resort to temporary greens or tees. The course caters for all standards of golfer, including those who’d like to take up the game. For newer players an Academy membership is available, which includes a series of lessons with the Club Professional. There are a number of other membership options, with a sliding scale of annual fees for younger golfers, to help make membership more affordable. A brochure about the Club can be viewed and downloaded from the link at the right. Also as a member, you will have use of our exceptional practice facility, with covered bays, well maintained grass tees, yardage markers and top quality Srixon range balls. We manage green fee payers and Societies, so that the course does not become overloaded with visitors and members are given maximum opportunity to play. There is no tee booking system, so members are encouraged to turn up and head out at a time which suits them best. We are a modern, progressive Club and our dress code reflects that. As part of a drive to improve our facilities, members will benefit from a redeveloped and refurbished clubhouse in 2014, our centenary year, as well as a new Pro Shop, with state of the art club fitting facilities.